Participated in the Pixar fundraiser for SF Aids Walk. Offered portraits to donors and raised over $1000. 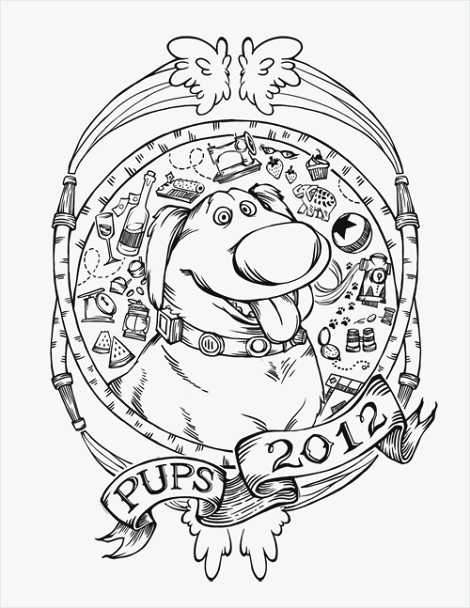 Designed the 2012 shirts for the PUP interns.